Marks & Spencer is the latest retailer to blame "unseasonal" weather for a sales fall, after like-for-like clothing revenue fell for the 13th consecutive quarter and by 2.2% in the six months ending 27 September, a period that saw its marketing spend leap 20%. Like-for-like general merchandise sales fell 2.9% in the period, when marketing costs grew to £83m, an increase of 19.4% on the same period last year. This was in part due to its recently launched "Only M&S" campaign, which markets its food and clothing under one banner. Online sales performed particularly badly, falling 6.3%. M&S insisted that the sales trend was improving, having suffered respective declines of 8.1% and 4.6% in previous quarters. However, there was good news for shareholders – underlying profit before tax was up 2.3% to £267.6m and profit before tax grew 0.4% to £279.4m. M&S said "unseasonal trading conditions" in September, a month that saw temperatures remain way above the average for the time of year, took 2.5% off its general merchandise revenues during the month. Group sales totalled £4.8bn in the half-year, a marginal 0.5% increase on the previous year, with UK sales up 1% to £4.4bn. Food sales outperformed the rest of the group, growing by 1%. 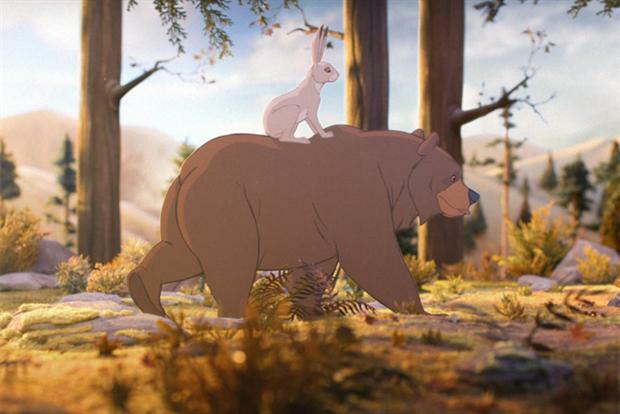 M&S attributed its hike in marketing spend to the "relaunch of the M&S brand, including new TV advertising campaigns" under the "Only M&S" banner. The group said market conditions remained challenging in spite of "some improvement in consumer confidence". It is cautious about the outlook for the remainder of the year, but added that it is confident about the Christmas trading period. Marc Bolland, M&S’s chief executive, was upbeat about the performance. He said: "M&S delivered sales growth and increased profit in the first half despite a tough market, particularly in September. "We are pleased with the progress we have made against our key priorities for the year: general merchandise gross margin, improving womenswear, driving food growth and cash generation."